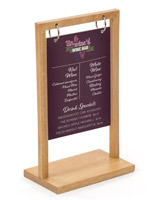 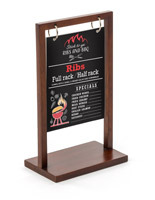 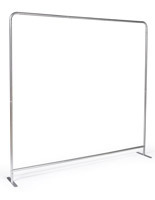 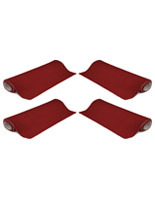 This step and repeat banner frame is adjustable from 3ft to 8ft high and 4ft to 10ft wide. 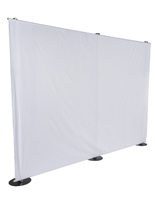 Use this lightweight backdrop stand with an existing graphic for professional-style photography at a fashion show, movie premiere, or press conference. 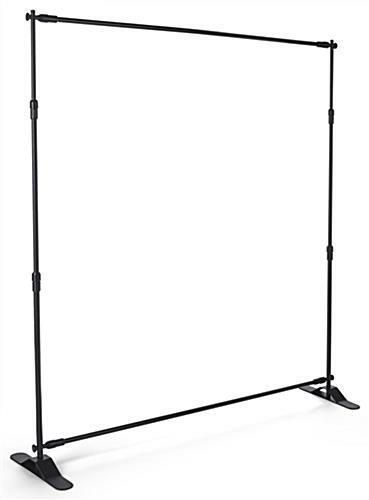 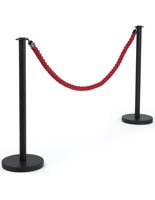 Each telescopic step and repeat banner frame features black aluminum poles to displays fabric or vinyl banners. 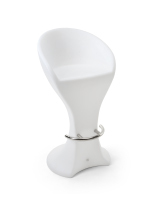 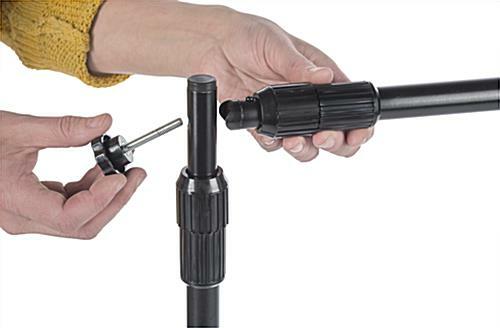 The durable adjustment knobs are easy to twist and tighten. 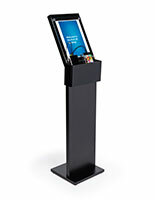 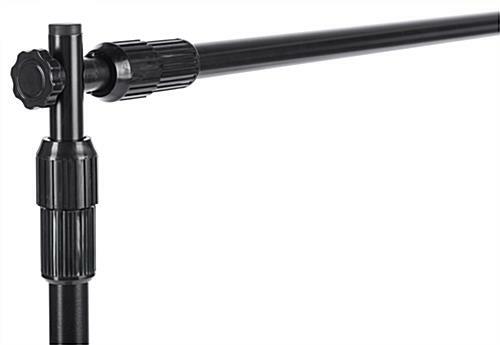 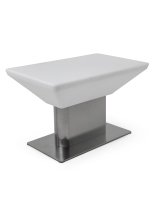 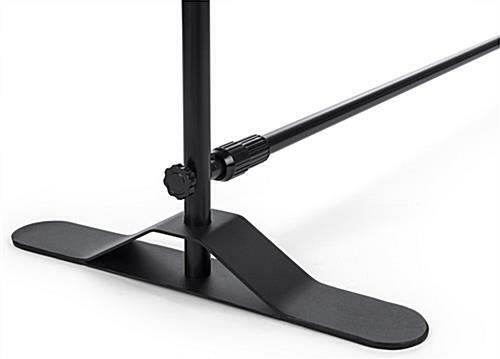 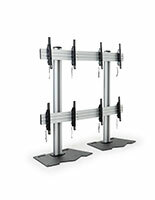 Two sturdy steel feet keep the backdrop stand in place, and a screwdriver with two screws are included for easy base assembly. 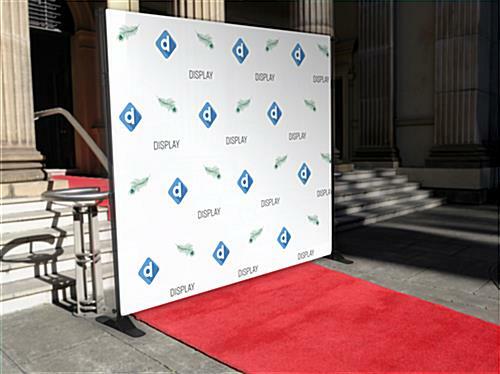 When your red carpet event is over, the step and repeat banner frame can be quickly disassembled and packed in the convenient woven carry bag. 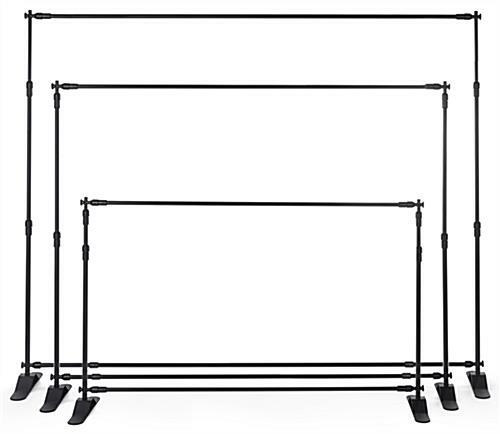 68.0" x 4.5" x 5.0"